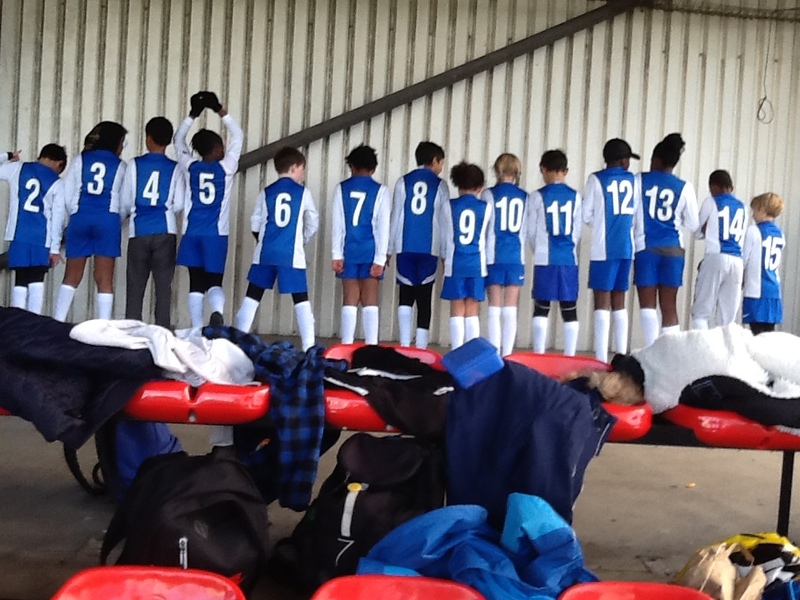 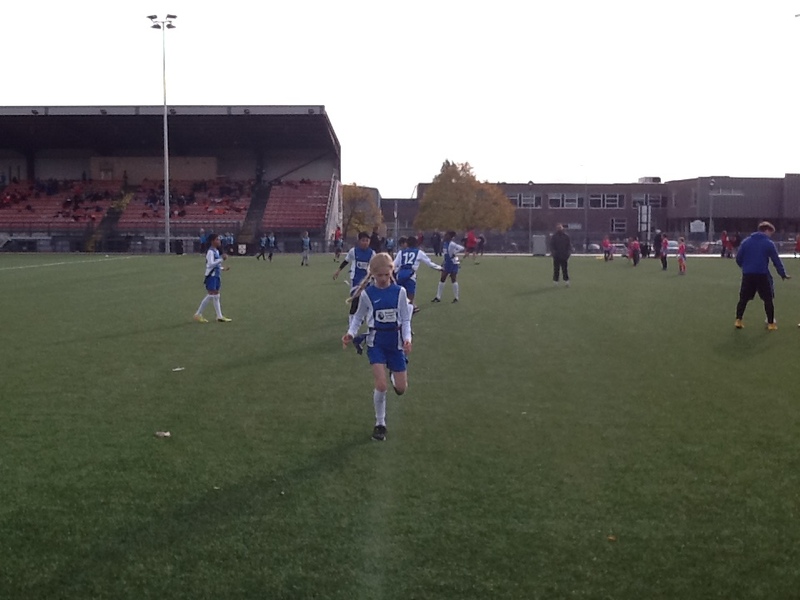 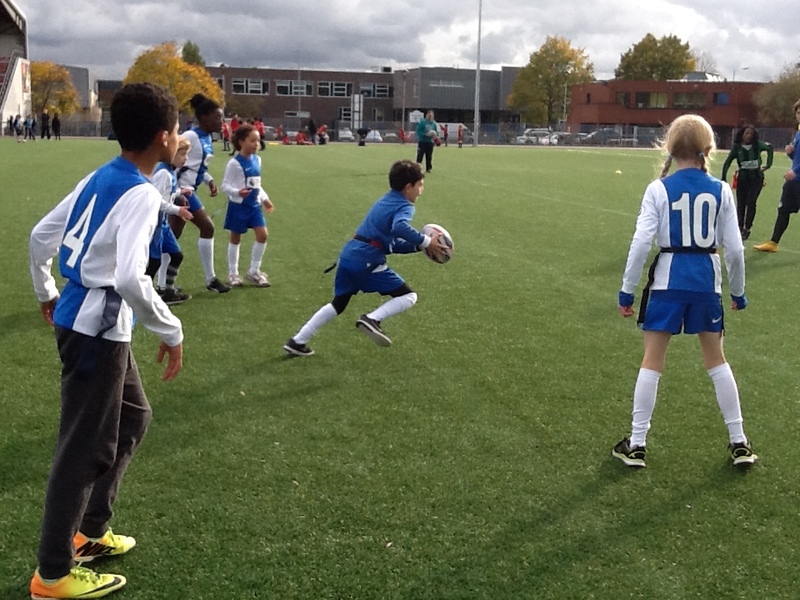 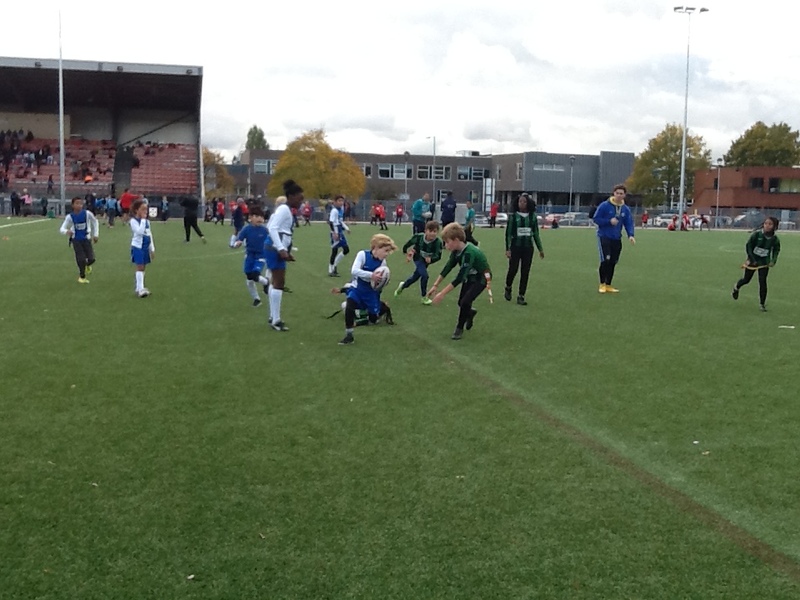 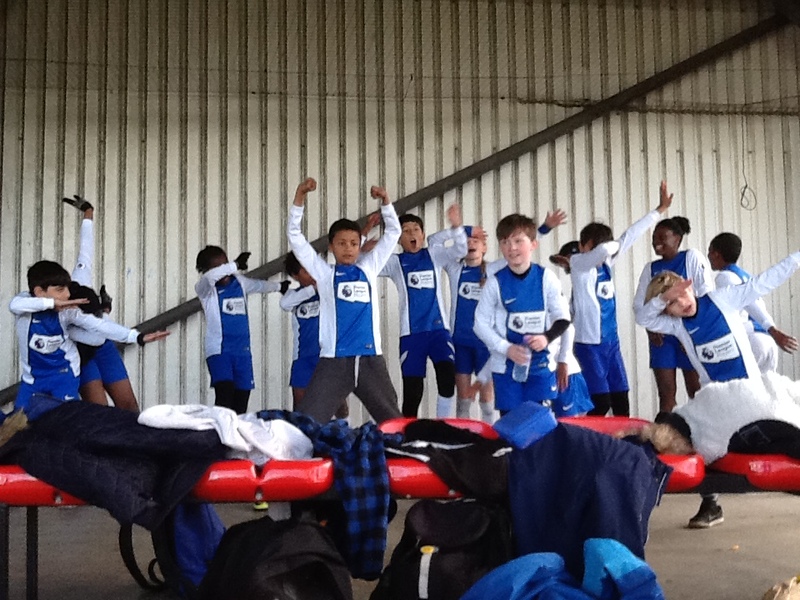 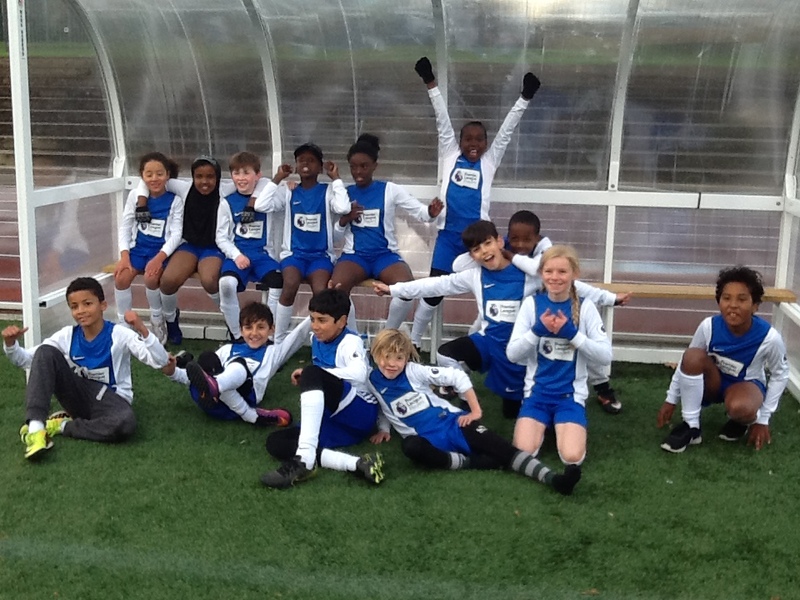 On Thursday 10th of November the school took part in the Haringey Mixed Rugby Tournament. 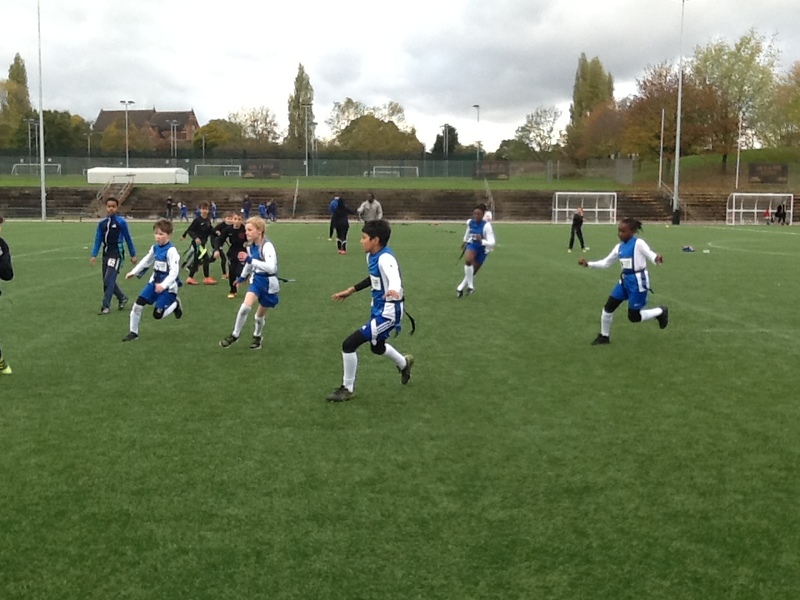 Everyone put in a massive effort and enjoyed the whole day. 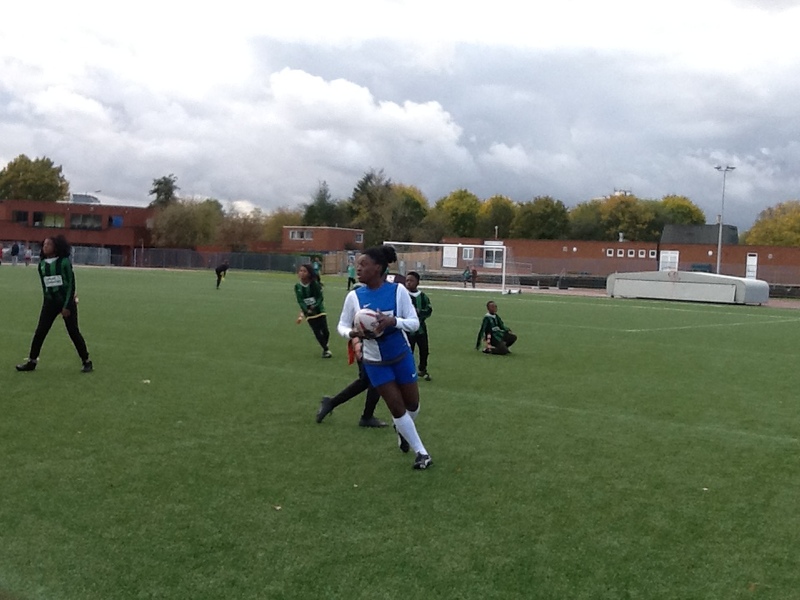 We finished 4th place in a difficult group, yet the whole team played brilliantly and our stand out player of the day and top scorer was Malieka, who managed to score an incredible 8 tries!